A blend that will heal your spirit as well as your heart. 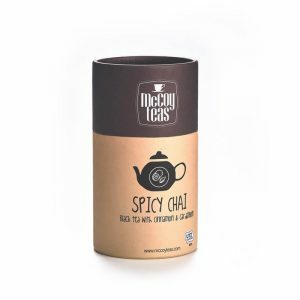 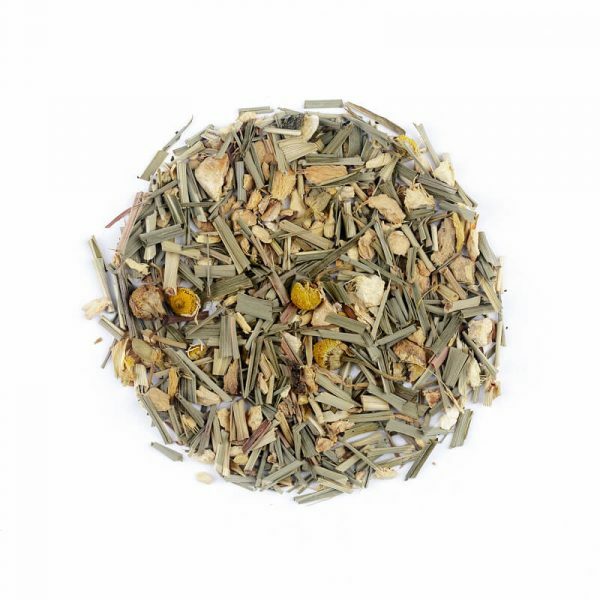 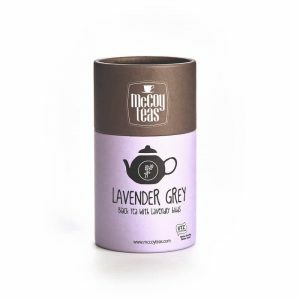 Comprising the most “go to” condiments for the notorious cold and flu, this blend hits all the right healing notes for a revitalizing cuppa on a low-spirited day. 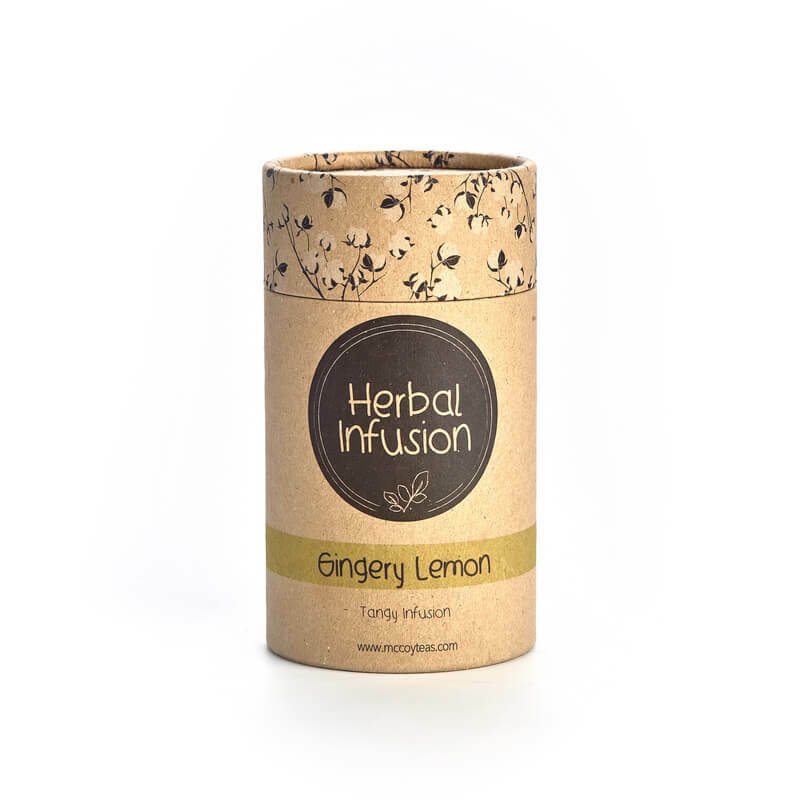 The spicy fragrant warmth that stems from ginger root coupled with the zesty goodness of lemons come together to create the perfect combination. A noticeable piquancy of ginger lingers on, creating a tonic after sense. 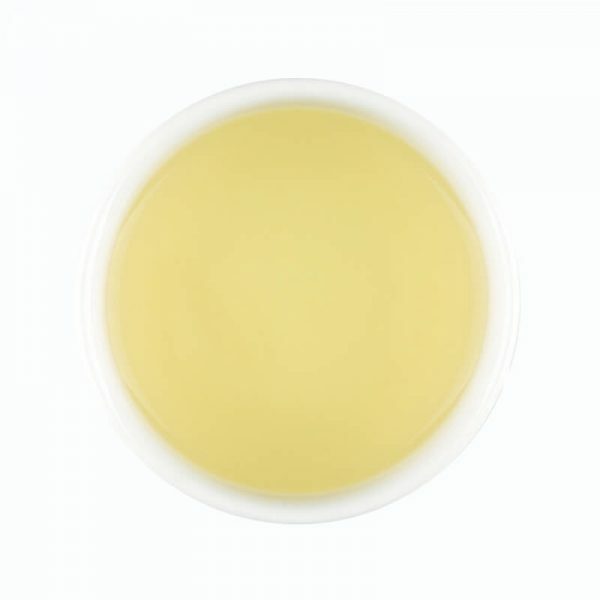 ** Best brewed at 80° for 2-3 minutes until murky gold.